Home / blog / Asphalt Shingles vs. Metal Roof: Which Is Better for You? 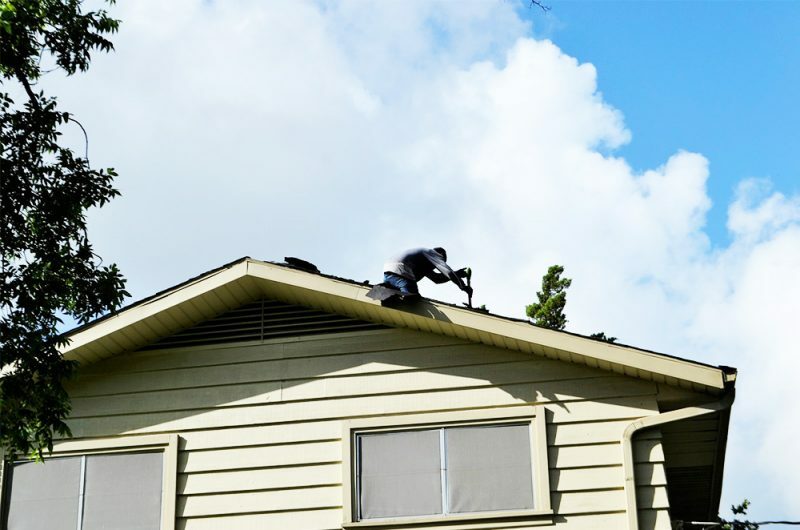 Homeowners considering a complete roof restoration or switching over from asphalt shingles to a new metal roof (or vice versa) have a number of considerations to make. In addition to cost, there are considerations such as durability. 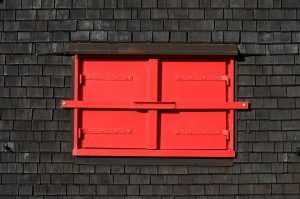 This post will break down some of the concerns and questions homeowners may have, and help them make a sound decision on their home’s roofing. On average, homeowners can expect to pay between a figure ranging from about $6.00-$12.00 per square foot to have metal roofing installed. The size of a home’s roof will obviously impact the sum cost. These figures, gathered from a reliable roofing calculator, give homeowners a ballpark estimate of what a new or replaced roof could cost. The figures cited above have a pretty wide broad range, but homeowners should expect a metal shingle roof to range from about $7.00-$10.00 per square foot installed. Meanwhile, a standing seam metal roof could cost anywhere from $9.00-$12.00 per square foot installed. If a homeowner wants to go with affordable asphalt shingles, the cost can range about $80 to $100 per square. One square will approximately 100 square feet. With this math, it should be fairly simple for a homeowner to do a rough cost estimate, assuming he or she knows the approximate square footage of their roof. The biggest difference between the two styles is durability. In most cases, metal roofing can be expected to last at least 50 years before signs of degradation become apparent. Homeowners who are prepared to invest in their homes for the long-term may want to upgrade to a metal roof, as this not only adds to the value of the home but also does not require the semi-regular maintenance or service that asphalt shingles do. Customers with additional pricing or functional concerns related to roofing should speak with the pros at At the Top Restoration today. Our knowledgeable, professional team will be able to handle any and all concerns related to roof restoration, replacement, or repair.